SHIRLEY — Chief Thomas Goulden is pleased to report that a young boy, who was reported missing by his mother at noontime on Wednesday, has been found safe after a search by more than 20 police officers and firefighters. 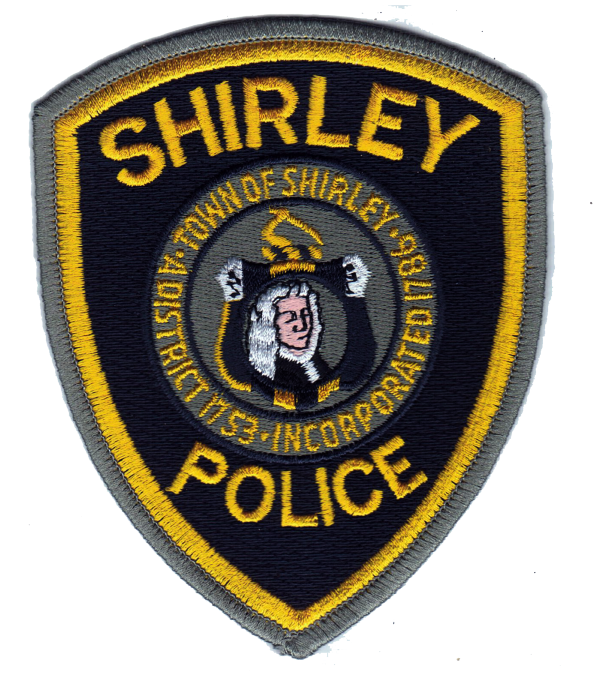 Shirley Police received a phone call from a woman on Squannacook Road reporting her son, age 3 1/2, was missing. A search team, consisting of Shirley Police and Fire, Groton Police, Dunstable Police, State Police, and the State Police Air Wing fanned out and searched the area. The boy was located in the woods behind another home on Squannacook at 1;21 p.m. He was unharmed and reunited with his family.